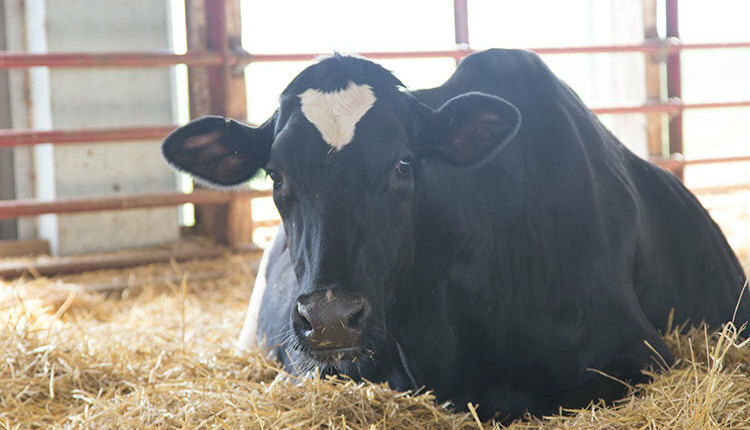 A new study found that cows fed all grass produced milk with a more desirable balance of omega-6 and omega-3 fatty acids. Humans need both types of omega fatty acids in the diet, but too much omega-6 and too little omega-3 can raise the risk of obesity, diabetes, and cardiovascular disease. The average American consumes 10 to 15 grams of omega-6 for every gram of omega-3. Previous research showed that organic beef and dairy products lowered omega-6 intake while raising omega-3 and conjugated linoleic acid (CLA), another healthy fatty acid. The new study took that theory one step further. 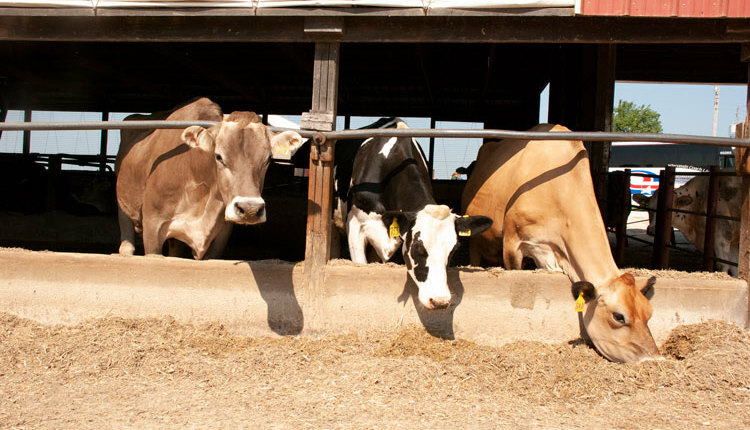 Researchers discovered that cows fed an organic grass and legume-based diet produced milk with elevated levels of omega-3 and CLA. This brought the omega-6 and omega-3 ratio near 1 to 1, compared to 5.7 to 1 in conventional whole milk. 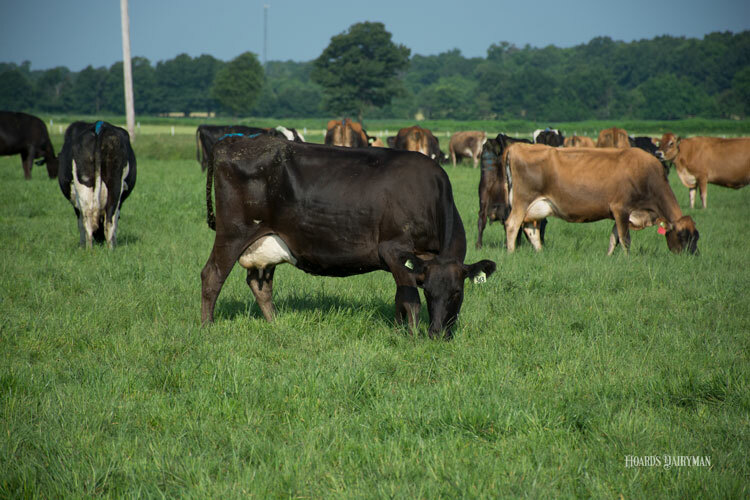 Grassmilk cows fed a ration that was 100 percent organic grass and legume forage-based. 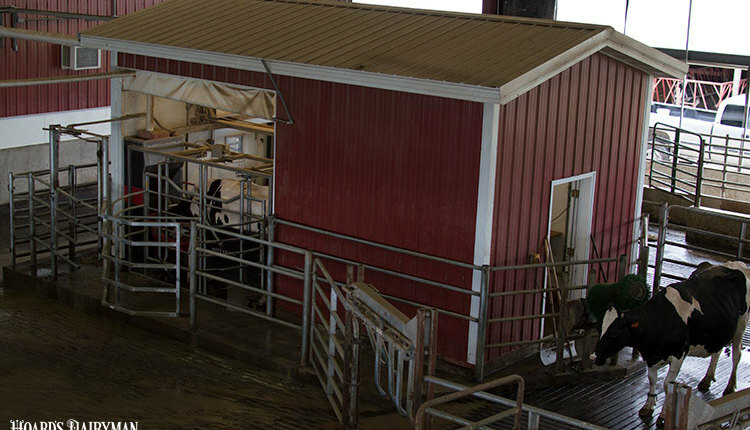 Organic cows receiving about 80 percent of their daily dry matter intake from forage-based feeds and 20 percent from grain and concentrates. 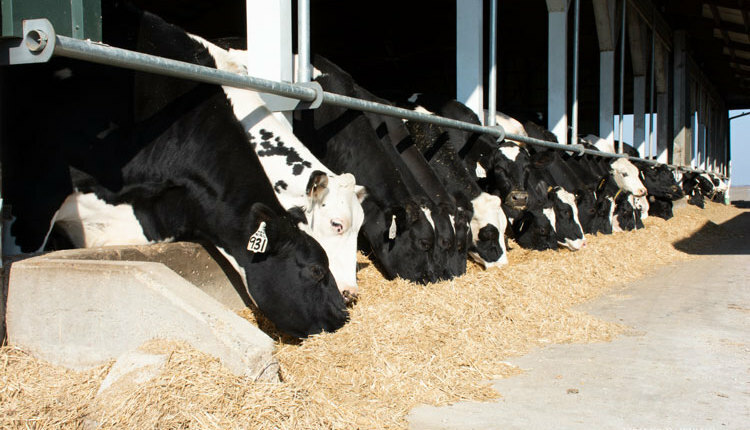 Conventional cows consuming a ration where 53 percent of dry matter intake came from forage-based feeds; the rest was from grains and concentrates. 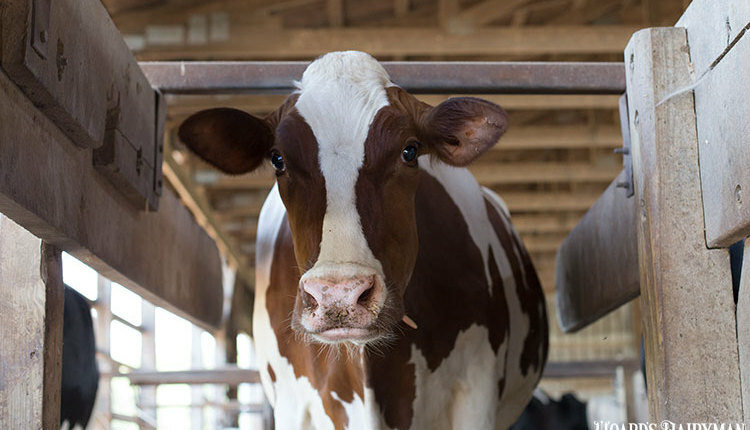 Milk from the completely grass-fed cows provided the highest level of omega-3s, at 0.05 gram per 100 grams of milk, compared to 0.002 gram in the same amount of conventional milk. That’s a 147 percent difference. That milk also contained 52 percent less omega-6 than conventional milk and 36 percent less than organic milk. 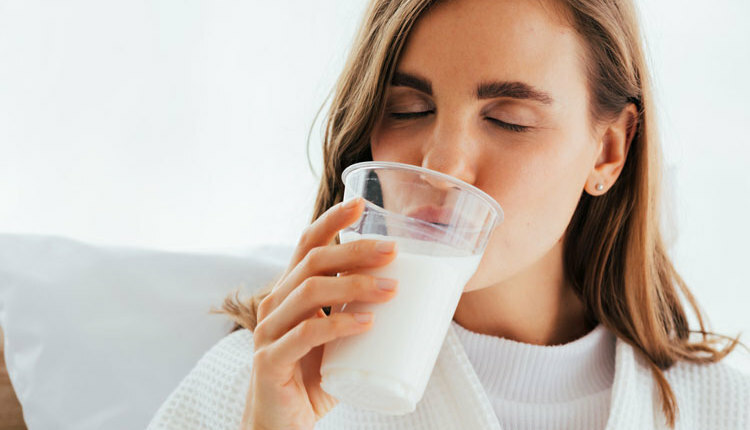 The milk from the grass-fed cows also had the highest level of CLA, 0.043 gram per 100 grams of milk, compared to 0.019 gram in conventional milk and 0.023 gram in organic milk. This research was conducted by the University of Minnesota, John Hopkins University, Newcastle University in England, Southern Cross University in Linsmore, NSW Australia, and the Aarhus University Hospital in Denmark. 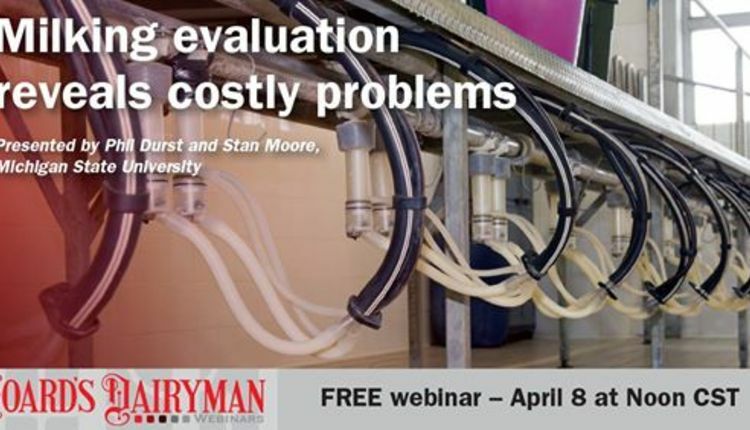 Read their full report, “Enhancing the fatty acid profile of milk through forage-based rations, with nutrition modeling of dietary outcomes,” which was published in Food Science and Nutrition.